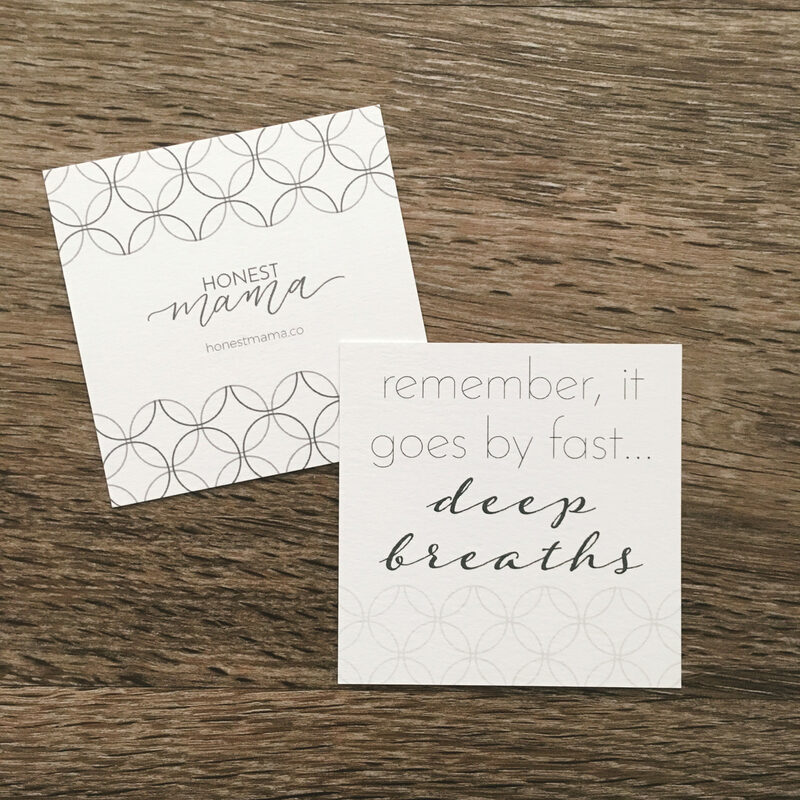 Our Honest Mama Classic Connection Cards are designed to be an extension of our passion and mission to connect, encourage and inspire moms through humor, heart and honesty. 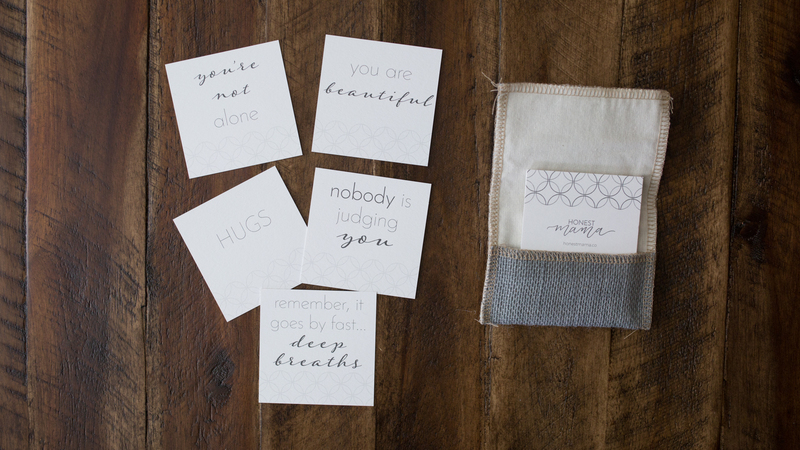 Make someone’s day by letting them know that you see them and they aren’t alone! 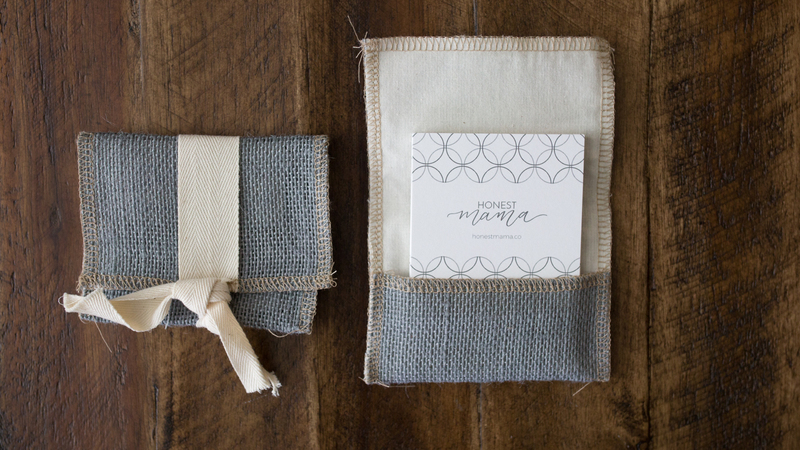 The Classic Connection Cards are 3″ x 3″ and come packaged in a beautiful burlap pouch (color may not be the same as pictured) with muslin lining and a ribbon tie. 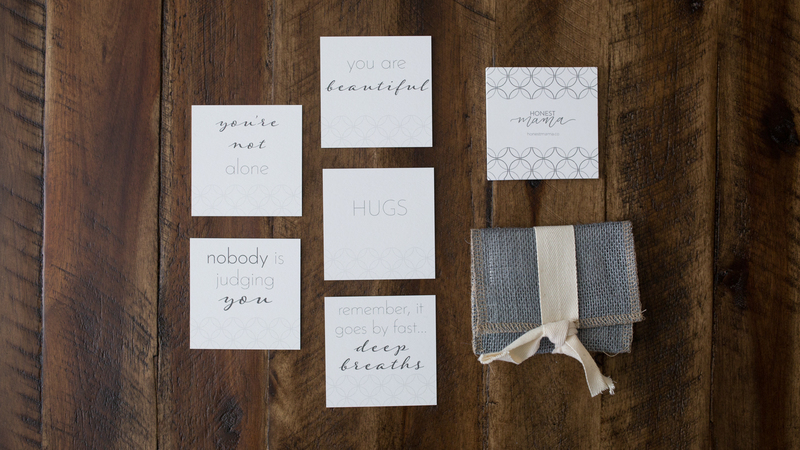 Cards are printed on beautiful textured card stock. 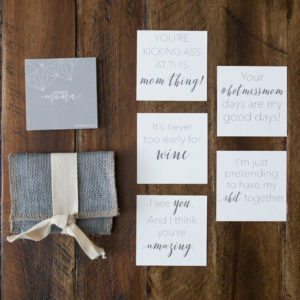 See description for list of sayings. It gets easier. I promise. 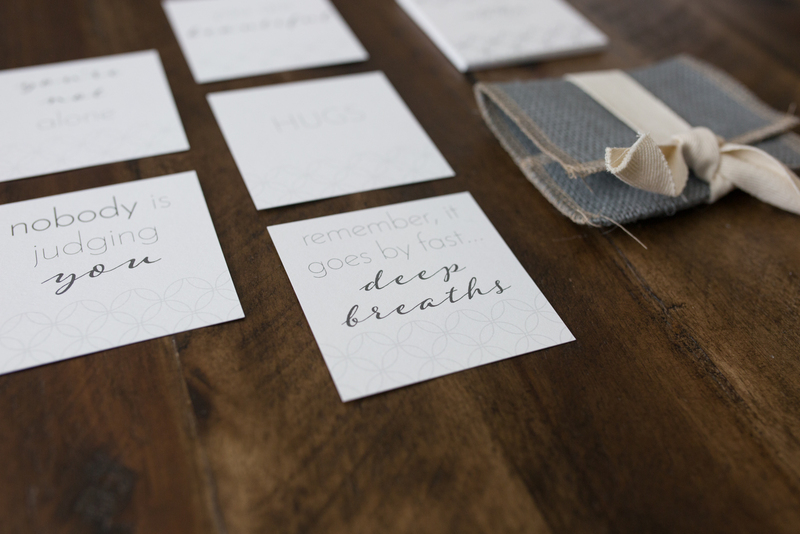 Remember, it goes by fast…deep breaths. Drink more coffee. It fixes everything.